Our french roast is extremely bold. It’s roasted at an intense heat only a few degrees below the combustion point of our high quality Peruvian beans. It’s either loved or hated. No in-betweeners here! If you like your taste buds to be karate chopped by a jujitsu master this roast has your name on it! 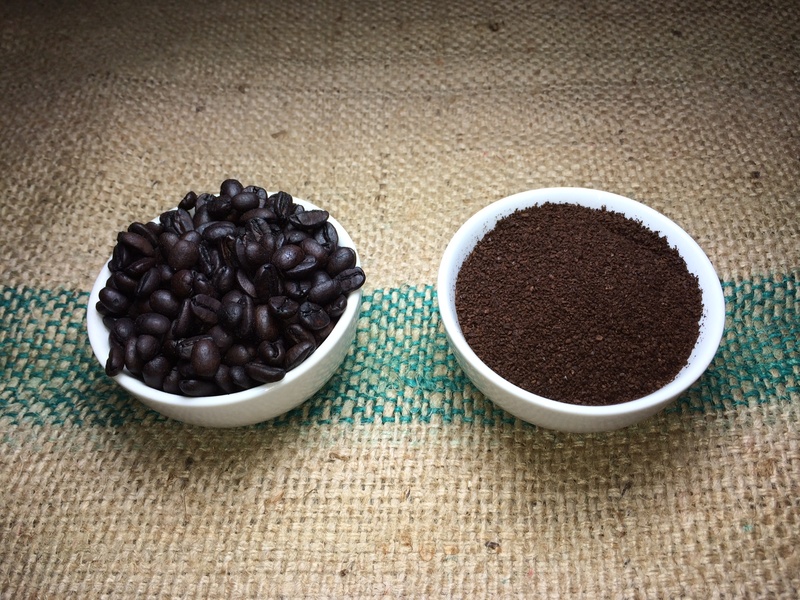 Decaffeinated with the Swiss Water Process, one of the purest decaf processes there is.